If any company knows about processors and micro-processors more than anyone it would be Intel. Intel has a long history with manufacturing processors and there should be nothing holding them back to inter the android market with their processors. 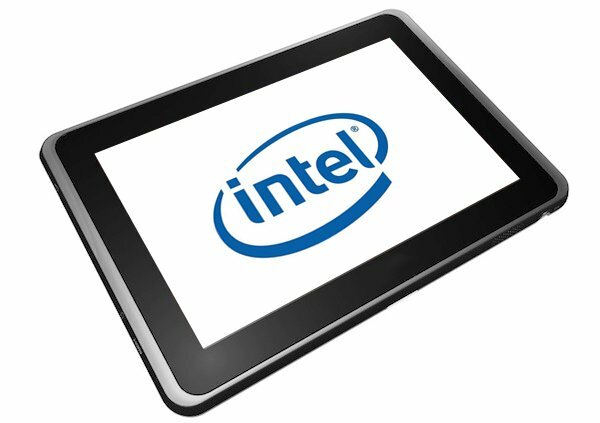 Intel has already released their Bay-Trail chipsets for tablets running windows 8 and 8.1 and looks like they have already covered the market for 2014 as well when Intel will be releasing their new Bay Trail-T chipsets for Android devices that is expected to be at the end of this year. Intel’s new chipset series for Android tablets is named Z3735D and the prices of these tablets would range from $99 to 129 which are low end android tablets and the price will go up depending on the size of the screen on the tablets. Models with screen size of 7 to 8 inch would be sold around $149-199 and models with screen size of 8 to 10 would be sold around $199-$249. Alongside the Bay-Trail chipsets Intel will also be releasing another chipset called the Cherry Trail chipsets. What’s different about Cherry Trail chipset is that they will support both 32 and 64 bit Windows that is the Windows 8 and 8.1 and the architecture it’s based on is 14nm Airmont architecture and that is not the end of it, Intel is going to later on come up with Willow Trail CPU based on 14nm Goldmont architecture also for tablets. Finally Intel will release Merrifield a chipset designed for smartphones which can also be used in tablets and will be based on 22nm architecture. Intel has got big plans starting 2014 till the end of it and is hoping to capture the market with their affordable tablets but it won’t be easy as market is already filled with good affordable tablets like Kindle Fire by Amazon. Later on after the release of the Merrifield chipset for android smartphones it will be exciting to see how well they perform against some of the most powerful chipsets already out there like the QUALCOMM Snapdragon 800.